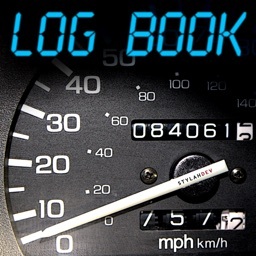 Log-Book by Stylah (2007) Ltd. 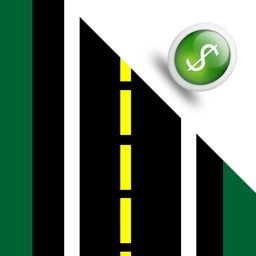 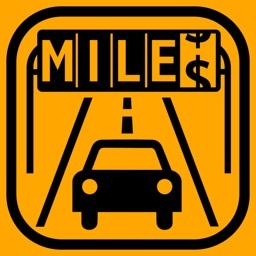 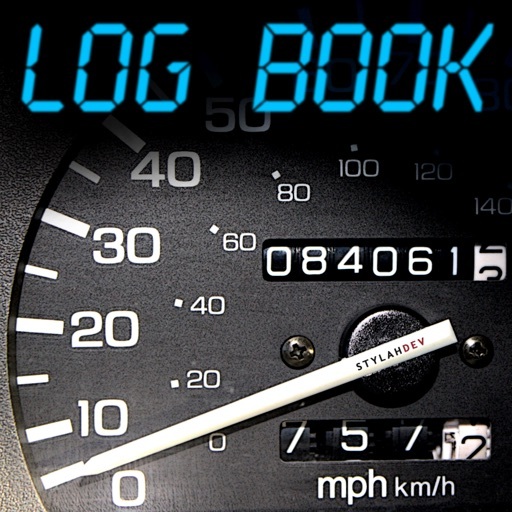 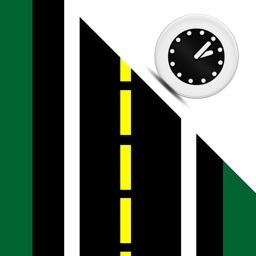 The goal of Log-Book is to create entering car mileage as simple and quick as possible but still be compliant with the tax departments’ requirements. 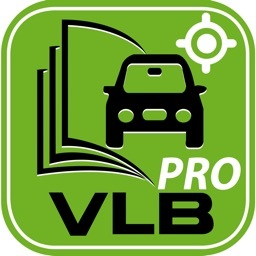 Once you have used Log Book a few times you will be able to enter a new trip in THREE taps (and that's including the tap to save it). 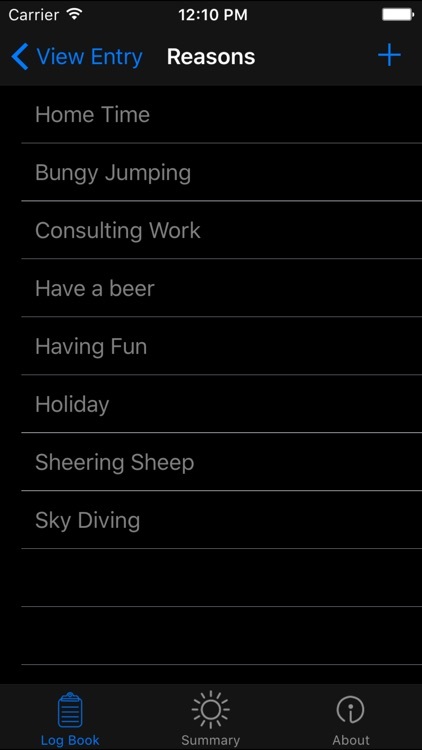 We use this app and apart from trying to fix how to stop us forgetting to do it we wanted to make the process as quick as possible because lets face it, everyone wants to spend as little time as possible doing things like this, regardless of how pretty or feature rich the app is. 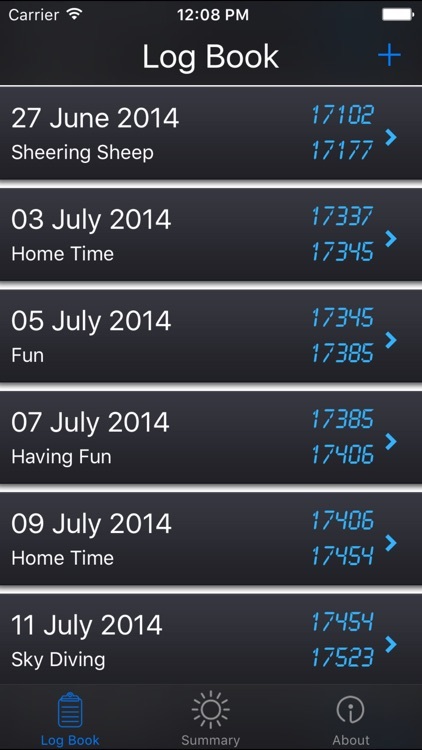 To speed up a trip entry you can add your own common start, destination and purpose entries. 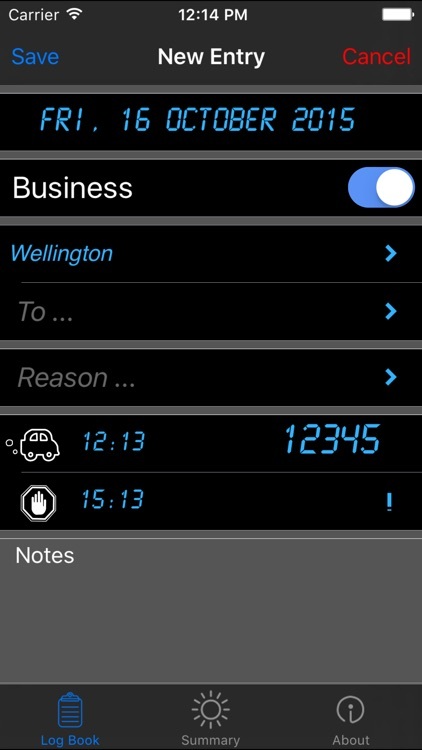 The date and start odometer are entered automatically. 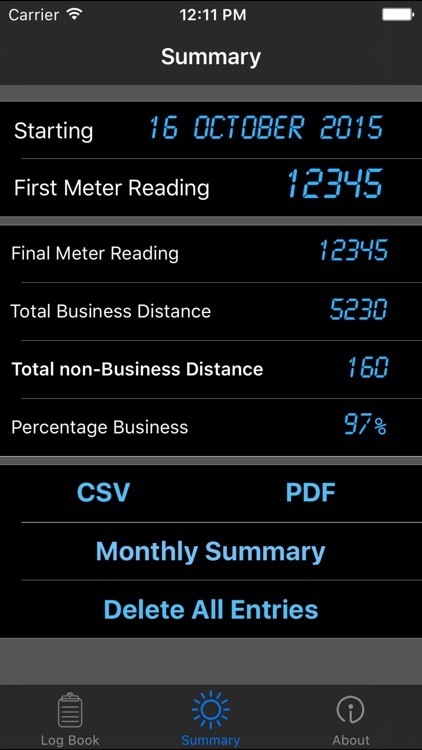 There are no pretty graphs, fancy reports or a multitude of settings, just simple, quick entries. 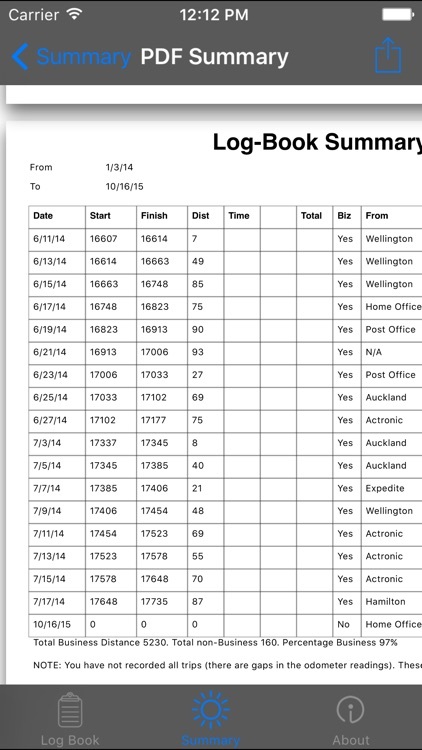 All entries can be exported to a CSV file for manipulation (graphs and wiz-bang formulas) in a spreadsheet. 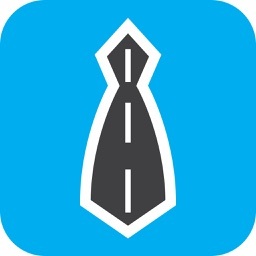 - Add entries for each trip including distance, places, reasons and general notes.